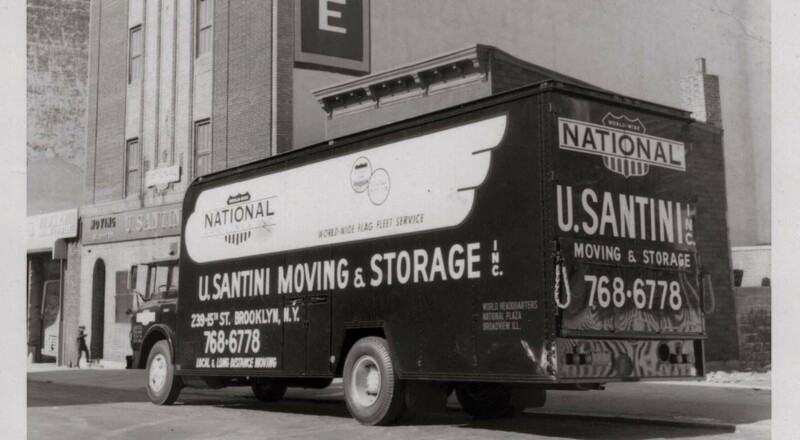 U. Santini Moving & Storage is the original and only family-owned moving and storage company based in Brooklyn, New York. Established in 1930, we’ve become a nationally recognized and trusted brand. Our experienced staff, (well-maintained) fleet of trucks and extensive (climate-controlled) storage facilities have served our customers throughout the United States, especially our Brooklyn and Tri-State neighbors! In 1930, my grandfather Peter started U.Santini by delivering ice to local residents using our first truck. From the beginning, his priority was to put customers first, hence the reason we treat customers as extended family. Today, that tradition of building our reputation one moving job at a time continues. After more than 80 years serving our community and valuing our clients, our goals remain the same. Exceed your expectations and treat you like family. We know that this is an unforgiving business. Either we do a great moving job every time out or we don’t get a next time. U.Santini strives to be your movers for life, and we remain committed to earning that privilege with every move we make. Our crews work to ensure that customers are comfortable that everything is being handled responsibly, down to the smallest detail. This is how U.Santini has become synonymous with reliability. 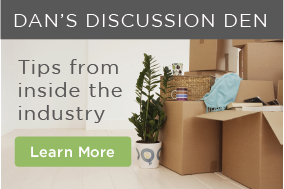 As one of New York City’s most respected professional moving companies, we are fully licensed and insured to perform any local, long distance or worldwide move. We are authorized Interstate for Agents for American Red Ball Worldwide Movers. One final point of pride. U.Santini Inc. has an outstanding record with the Better Business Bureau because we employ only highly experienced professional crews who are trained to treat our customers with respect and take care of their possessions with great skill and the utmost care. Welcome to the U.Santini family!